Definition at line 4116 of file CCopasiXMLParser.h. Definition at line 4123 of file CCopasiXMLParser.h. Definition at line 11679 of file CCopasiXMLParser.cpp. 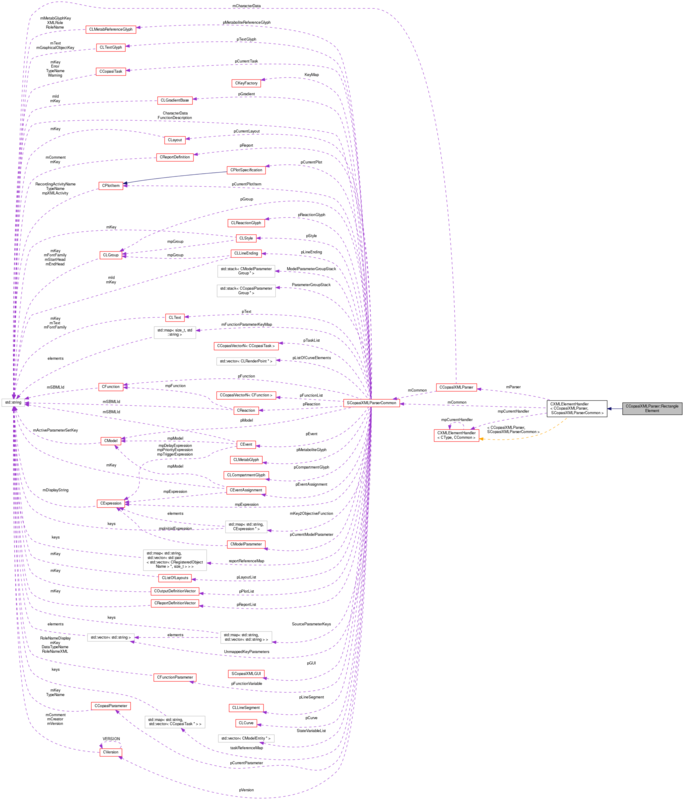 Definition at line 11684 of file CCopasiXMLParser.cpp. Definition at line 11794 of file CCopasiXMLParser.cpp. 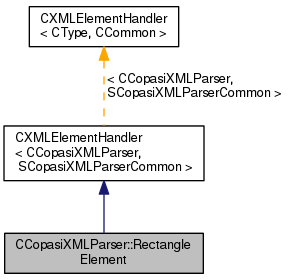 Definition at line 11689 of file CCopasiXMLParser.cpp. References CLGroup::addChildElement(), CLGraphicalPrimitive2D::EVENODD, CCopasiMessage::EXCEPTION, CLGraphicalPrimitive2D::INHERIT, CCopasiXMLParser::mCommon, MCXML, CExpatTemplate< CExpat >::mParser, CLGraphicalPrimitive2D::NONZERO, CLGraphicalPrimitive1D::parseDashArray(), CLTransformation2D::parseTransformation(), SCopasiXMLParserCommon::pGroup, CLRectangle::setCoordinatesAndSize(), CLGraphicalPrimitive2D::setFillColor(), CLGraphicalPrimitive2D::setFillRule(), CLRectangle::setRadii(), CLGraphicalPrimitive1D::setStroke(), CLGraphicalPrimitive1D::setStrokeWidth(), strToDouble(), and UNKNOWN_ELEMENT.